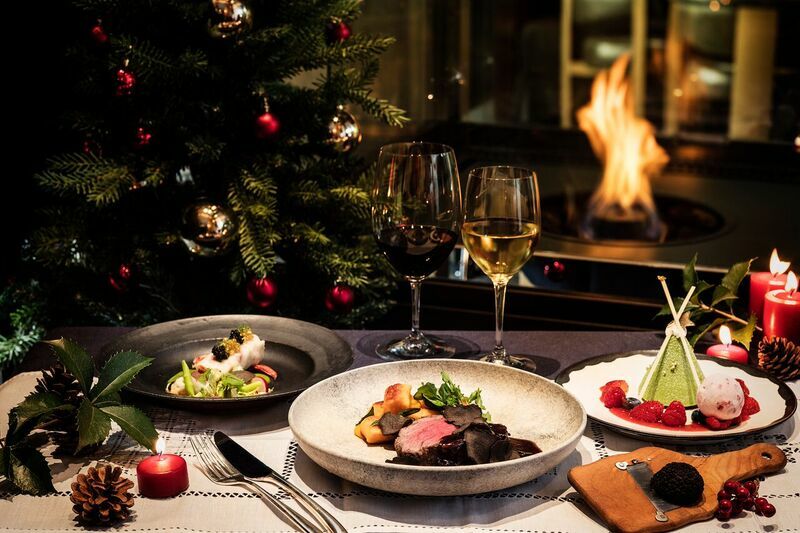 This year, Andaz Tavern presents its own take on a European Christmas as the chef takes guests on a journey through Europe with each traditional dish presented with creative flair. The menu features seafood dishes popular in Italy, foie gras and Buche de Noel from France, and red cabbage, often served as a side in Germany. Lobster “Buche de Noel” with apple and celeriac, is presented as a Christmas ornament served with caviar. And of course, no festive season would be complete without a Christmas tree: the Andaz Tavern team has created a dessert in the form of a “mini Christmas tree” – pistachio mousse, molded into a perfect miniature Christmas tree, accompanied with a strawberry coulis and mixed berries compote. Two seatings are available on December 22, 23, 24 at 5:30pm and 8:30pm. 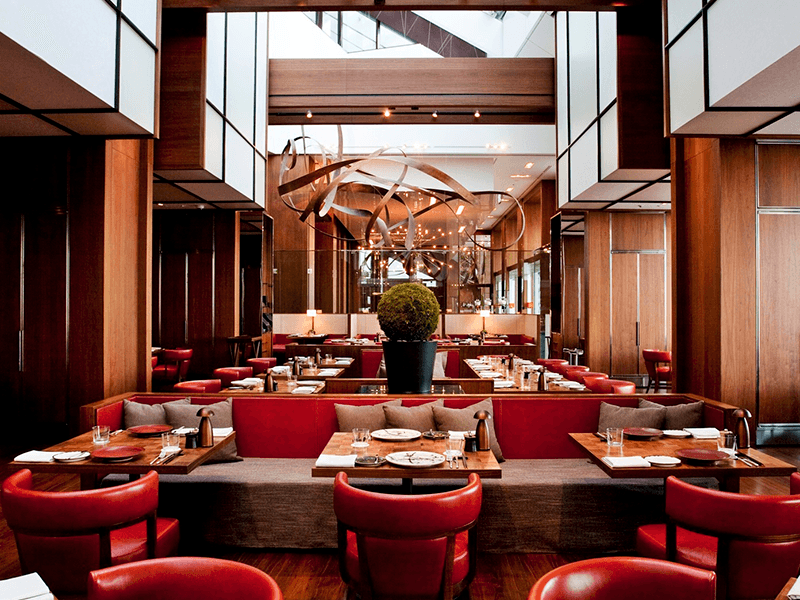 Prices are subject to consumption tax and a 15% service charge.